Large 5 bedroom home on 11th Street. This 2,532 square foot home includes features like gorgeous wood flooring, exposed brick and traditional wood finishes throughout plus upgraded recessed and track lighting. A powder room on the main level is an extra bonus. The kitchen offers granite counters, updated wood cabinetry, and stainless steel appliances. The second floor features 3 bedrooms and 2 full bathrooms including a large master bedroom suite and nicely sized second and third bedrooms, all complemented with ceiling fans and original wood floors. The English basement offers a large 2 bedroom rental with large eat-in kitchen and breakfast bar plus a full bathroom. 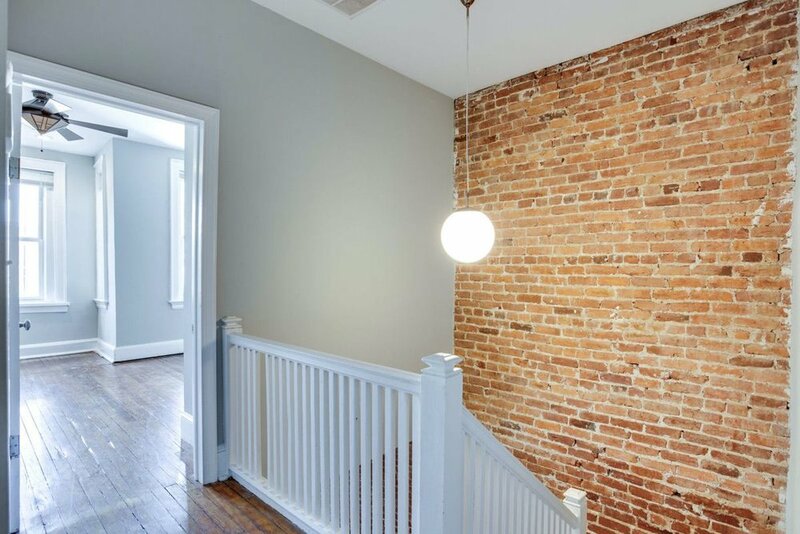 This classic, quintessential DC row home is nestled on a quiet street just a 10-minute walk to everything Columbia Heights has to offer. The house is listed at $799,000.